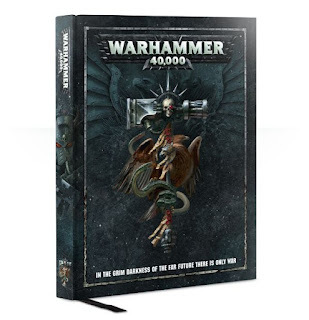 40K For the Win: 8th is Here! This weekend 8th edition came out. with all the leaks and previews that have spilled out I have had a good look at this new game. Now that I have the book in hand I am working though the rules and units on my own. This bring me to my first dilemma: Toxicrene or Morkanaut. For my graduation I received a $50 gift card to a local hobby shop which is a good down payment on one of these models who were vastly improved in the current edition. So which will I want to pick first Toxicrene or Morkanaut? 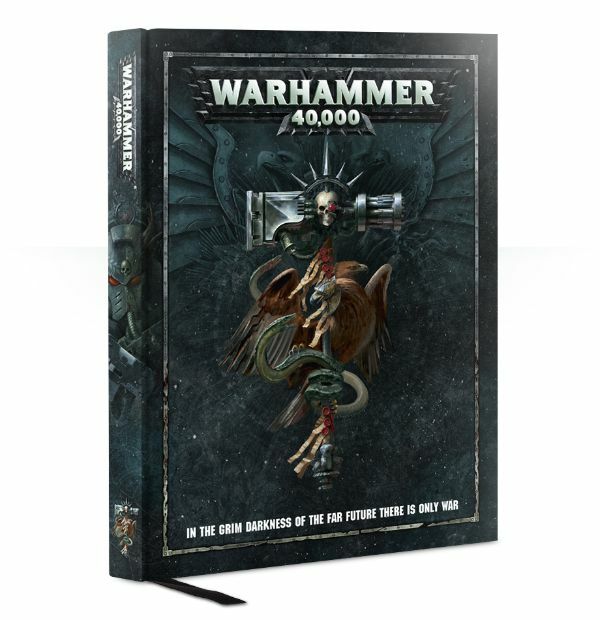 First up I want to look at the Morkanaut. I always like the Kustom Force Field(KFF) which will give my mob some protection as we WAAAAAAGH!! across the field. The 5++ helps out and a 9” bubble is quite a large area. He can also carry a small unit giving them some more protection. He can also do some damage in combat. He starts with either 4 S16 -4 AP D6 damage hits or 12 S8 -2 AP 2 damage hits or a combination of the 2 in combat. This seems like a decent stat line for a single model. Where he falls down is in shooting at BS 5+ (standard ork shooting) he doesn’t get a lot of shots to make up for it. He has a blasta which is one shot and gets hot and the kannon which is D6 shots and gets hot. The gets hot is the same as last edition but most of the other factions got the option to make the plasma safe. With my luck I will lose most of my wounds just to me rolling 1s. 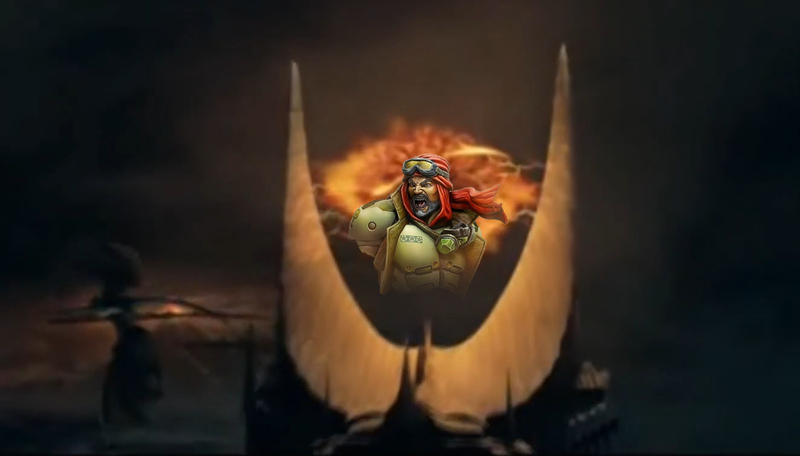 I have killed many executioners with those dang gets hot rolls. The Gorkanaut has similar stats but loses the KFF and a different load out on the range weapons. His big gun is 3D6 shots S6 -1 AP 1 damage. This can be a bunch of shots or just 3. He also has a Scorcha which automatically hit D6 times at S5 -1 AP and 1 damage. The AP and strength is worse on the Gork verses Mork, but the auto hits and weight of shots I think will make up for it. 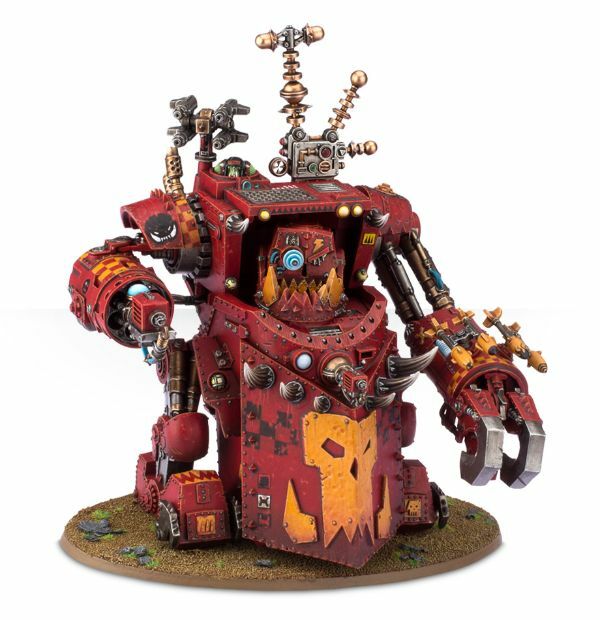 I like these mini stompas and intend on getting one and adding it to my ork army. 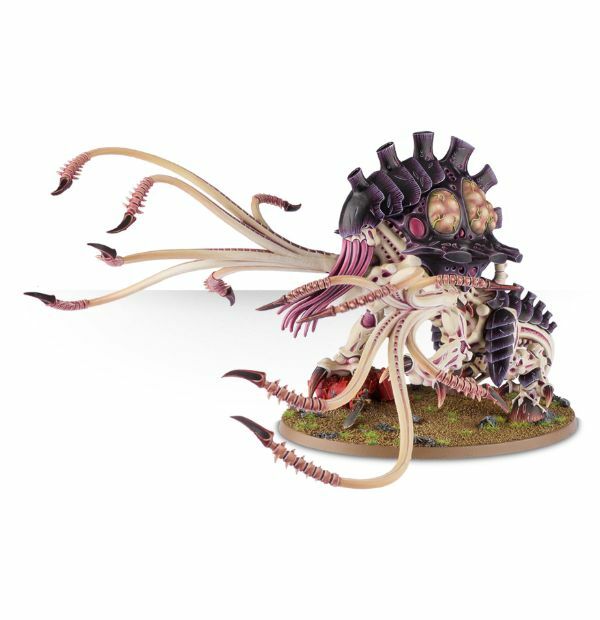 The question is do I want to get it now or will the toxicrene be a better addition to my Tyranid army? The toxicrene is the monster it should have been last edition. It now has 12 wounds and a 3+ save. He has 2 shooting attacks. The first one is D6 S3 0 AP and D3 damage which re-roll wounds and ignore cover. This is a decent attack the re-rolling helps the S3 and ignoring cover helps the 0 AP. Not stellar but decent. His second one is D6 S7(lowering to a 6 then 5 as he gets hurt) -1 AP D3 damage. This also gets to be re-rolled. It can also be fired when locked into combat. While both are in short range I think that most people will want them in combat asap. So his shooting is decent but most of the time you want this guy in hand to hand. Unwounded he can move 12” and if you have the swarmlord or get onslaught off then this movement is even farther. In combat, he starts out with 6 attacks with his massive lashes that are S user -1 AP D3 damage and a rule that makes him always attack first. He will attack even before chargers! So, if he charges and lives through the turn, on the opponents turn he will attack again before the chargers do. Right now this is the only unit in 40k that does this. I want to get this guy. He is a beatstick! If that is not enough, he can also deal damage when he gets wounded in a fight. At the end of a fight, he has a chance to deal a mortal wound on every model in base contact with him. Lastly, when he dies he has a chance to lash out one more time rolling a 6 on a D6 will cause 3 mortal wounds to each unit 3” from him. If you can get this guy into combat, he can really do some damage or he will be a big distraction giving the hormagaunts and genestealers time to get into combat and start nom nom noming away. This is a hard decision. I am leaning towards the Toxicrene since it will be more useful right away. I still want to get the ‘Nauts because they look cool and might be a good part of a fun list. I am going to have think on it some more. Questions? Comments? Dakka dakka dakkas or Nom nom nom?